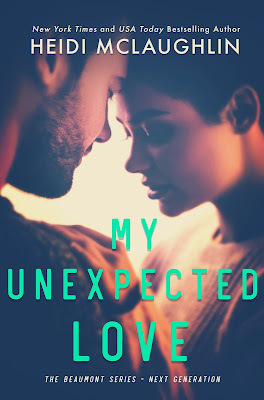 $100 GIFT CARD GIVEAWAY: My Unexpected Love by Heidi McLaughlin is LIVE! This friends-to-lovers romance novel is going to pull at your heartstrings and not let go! The Beaumont series keeps getting better and better! Check out My Unexpected Love by Heidi McLaughlin. Also, enter Heidi's gift card giveaway below.